While the gaming industry is waiting to hear the first concrete information about the Xbox 720, or whatever name Microsoft gives the console, a rumor has surfaced today regarding the launch titles for the system. Information was passed to the Verge today, as they’re reporting that both a new Forza title and Ryse will be part of Microsoft’s next-gen launch plans. 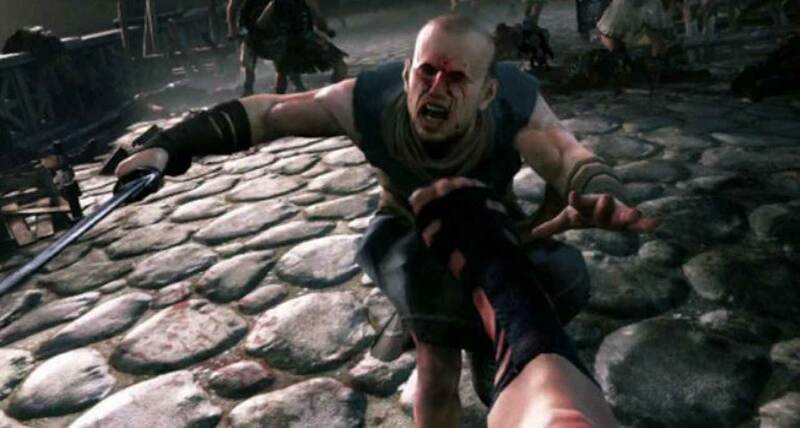 Ryse was initially shown as a Kinect-only title back during E3 2011, but Microsoft and Crytek have apparently been retooling it to be a next-generation title. There wasn’t any mention if the game will be a mix of controller support and Kinect gestures, but it could be possible. The new Forza title is said to have “super life-like” graphics, but no other details were mentioned on features, Kinect integration, or modes. In addition to the aforementioned titles, Microsoft is also preparing to have two additional titles ready as well: one is zombie themed, the other a family game set on an island with Pixar-style graphics. The family game will allow players to scan their body and generate a virtual character within the game. There’s also said to be strong third-party support for the first-person shooter genre on the Xbox 720. Xbox Live is rumored to receive a few improvements, one of which we hope is an expanded friend’s list, and Microsoft Points will go away in favor of actual currency. Again, these are nothing but rumors at this point but they do seem to fall in line with Microsoft’s typical way of thinking. What type of games do you hope to see on Microsoft’s next system? Be sure to let us know what you think by leaving us a comment below, or discuss the Xbox 720 in our community.